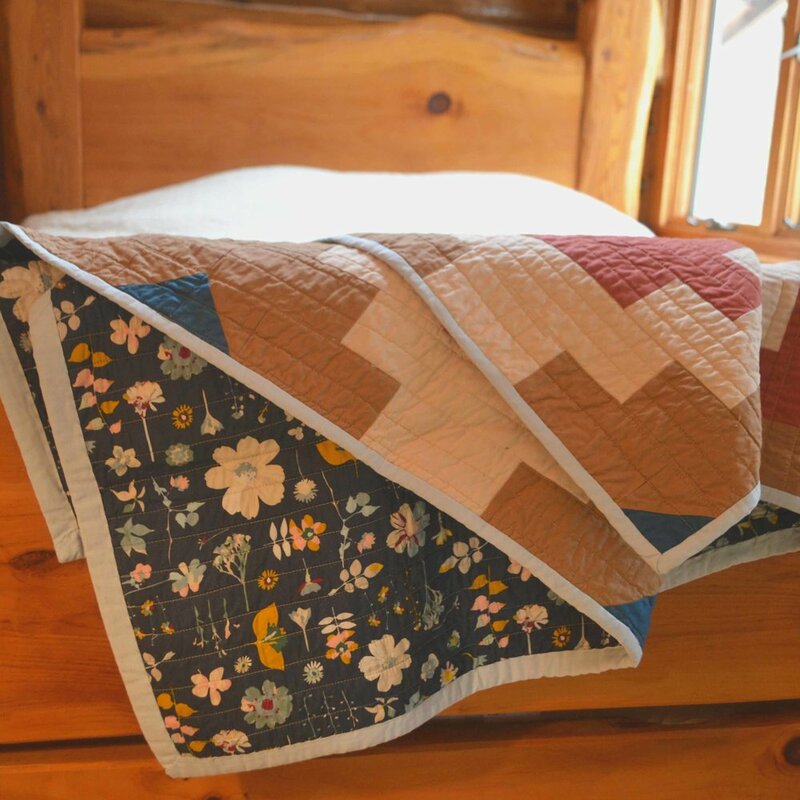 Let Side Lake Stitch make a custom quilt that fits you perfectly. View some of our work below, and use the form to learn more. 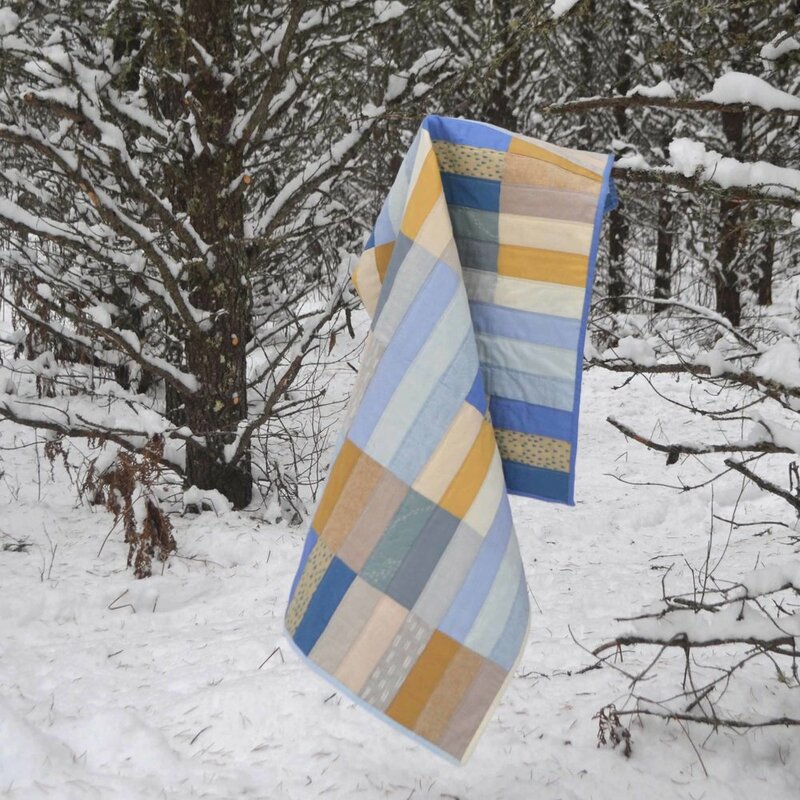 Tell us a bit of what you are looking for in a quilt made for you. To see more work, find Side Lake Stitch on Instagram.